As an owner-operator or fleet owner leased on with Schneider, you’ll have the freedom of running your own business, plus the backing of a large, stable, CSA-compliant company. 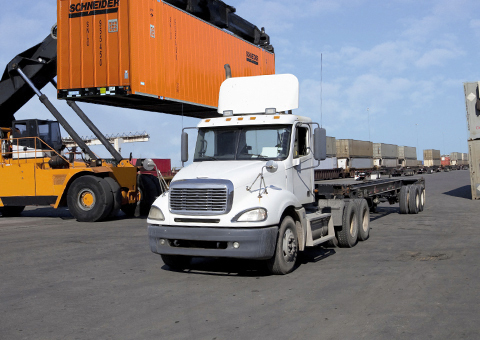 Whether you’re operating your truck or managing 10 trucks, access to Schneider’s industry-leading freight base will keep your business moving and your revenue growing. In this tight credit environment, SFI Trucks and Financing low- or no-money-down payment plans to help you lease a truck — or multiple trucks — spec’d to meet your specific business needs. 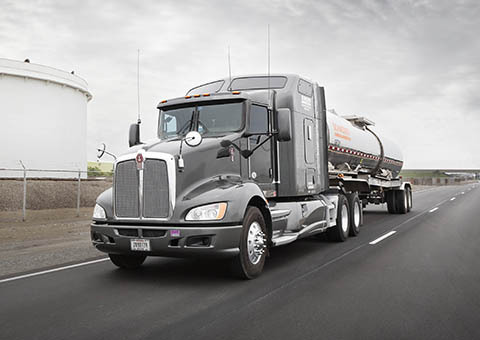 There’s nothing else like it in the industry, as thousands of owner-operators and fleet owners have already discovered. Pick your loads and plan your tours — no dispatchers or brokers, just total control of your business. Get more than loads and the ability to control your future — get the buying power of a large, stable company in your corner. With the Schneider Purchase Power Program®, you’ll lower your business costs and increase your profit margin. Don’t wait for freight, Schneider’s Van Choice program is available to Class AZ Owner-Operator Truck Drivers who lease-on with Schneider. 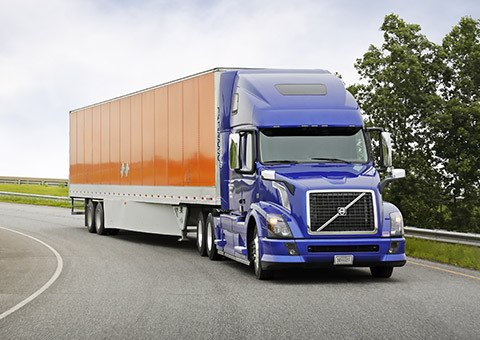 See how you can maximize your revenue while choosing the freight you want to haul, in both Canada and the United States.